Treating our companions to some of the foods we relish can be very dangerous to pets. Find here a guide to some of the common dangers in a household including a list of toxic foodstuffs, human medication, poisons, plants, and more. Ensure all household chemicals are stored in a safe place and out of reach from pets. Be wary of pets that scavenge food and items from your household bin, making sure you safely dispose of medicines, chemicals and food. If you are using poisons in the house or garden, prevent your pet from entering the contaminated area. 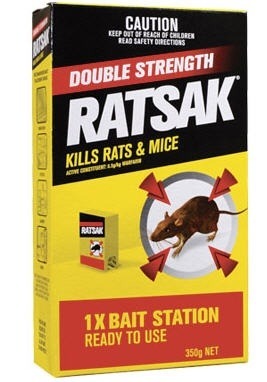 Use alternatives to baits (ie rat and snail baits). If you must use cockroach baits keep them well out of reach from pets. Feed your pet a nutritionally balanced diet. A pet doesn't have to directly eat or drink a toxin to become poisoned. For example if a cat lies in a garden that has been sprayed with insecticide or weed killer traces can get on the cat, which the cat will then ingest during grooming. Human drugs including common pain killers can cause severe complications in pets. Please ask your veterinarian before giving your pet any human medication or drugs. 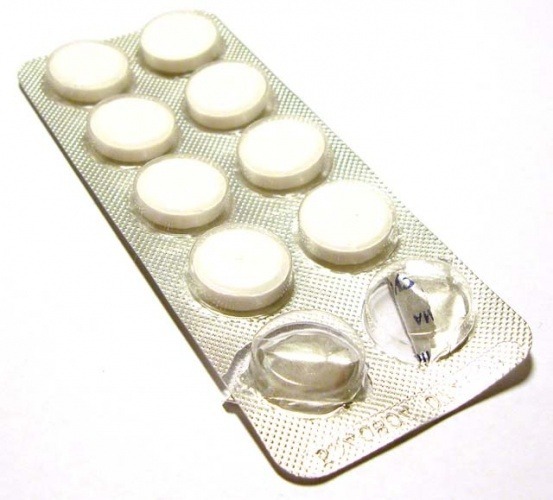 Cats are extremely sensitive to both aspirin and acetamaminophen (such as Panadol) and can be poisoned by "human" sized doses. 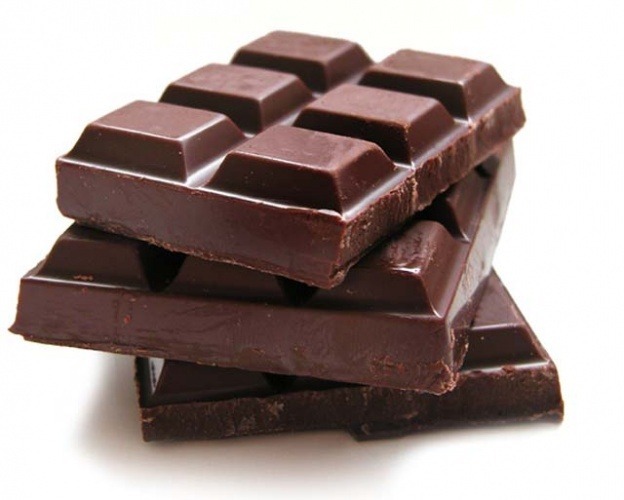 Chocolate contains theobromine, a compound that is a cardiac stimulant and a diuretic. When affected by an overdose of chocolate, a pet can become excited and hyperactive. Theobromine will either increase the dog's heart rate or may cause the heart to beat irregularly. Death is quite possible, especially with exercise. After a pet has eaten a large quantity of chocolate, many owners assume their pet is unaffected. However, the signs of sickness may not be seen for several hours, with death following within 24 hours. Cocoa Powder & cooking chocolate are the most toxic forms. A 10-kilogram dog can be seriously affected if it eats a half of a 250gm block of cooking chocolate. Even licking a substantial part of the chocolate icing from a cake can make a pet unwell. Onions and garlic contain a toxic ingredient thiosulphate. 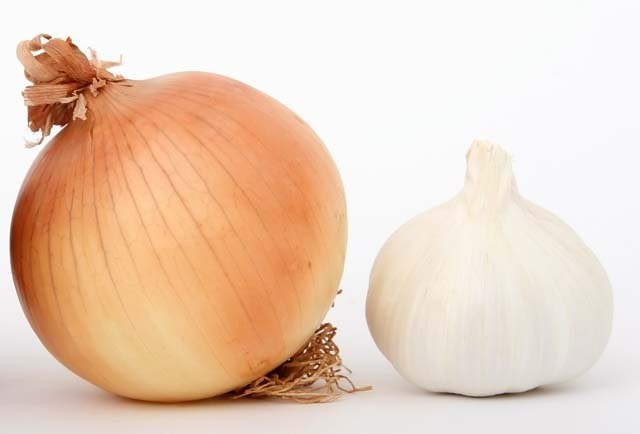 Pets affected by onion toxicity will develop haemolytic anaemia, where the red blood cells rupture while circulating in the body. At first, pets affected by onion poisoning show gastroenteritis with vomiting and diarrhoea. They can show no interest in food and can be dull and weak. Breathlessness can occur because there are reduced number of red blood cells that carry oxygen through the body. Onion poisoning can occur with a single ingestion of large quantities or with repeat meals containing small amounts of onion. 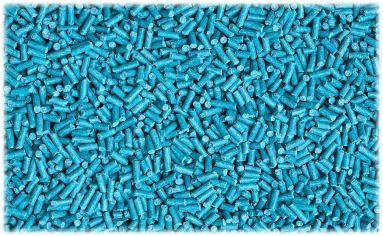 Various manufacturers claim their snail baits are 'pet friendly'. They make this claim on the basis that the bait includes a bittering agent. Bittering agents only act as a deterrent. There are some pets that will still eat the baits which are extremely toxic. We recommend that these products are used with great caution. If your pet does ingest these baits please contact us immediately. Please read the instructions carefully on all parasite control products. Some common supermarket flea treatments for dogs are toxic to cats. If you suspect your pet is acting out of the normal or may have had access to a potential toxin do not delay in seeking veterinary attention. If your pet is showing any of these signs - do not delay in seeking veterinary attention!